We are pleased to announce that we have recently installed a brand new Vitale Bean to Cup into Rails of Sheffield! Rails were established in the 1970s by Hedley Barber. 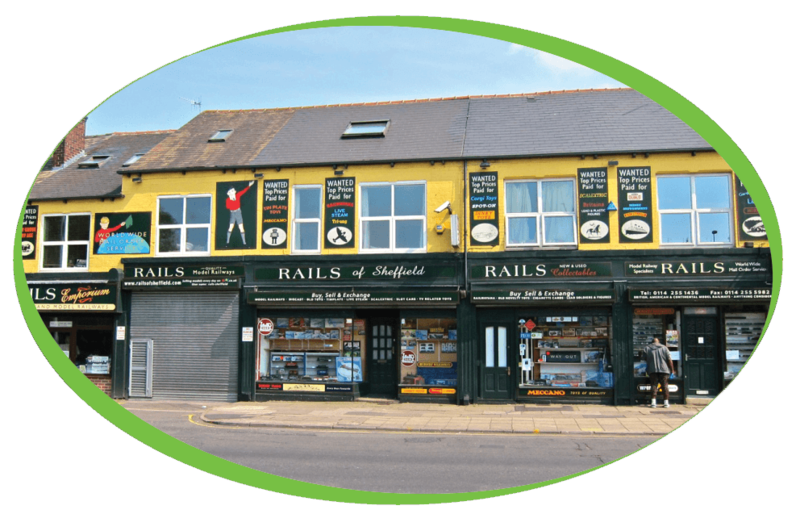 Now run by his son John, Rails is one of the largest UK suppliers of quality new and second-hand British and Continental model railway stock. The Vitale Bean to Cup machine delivers a wide range of high quality, continental style coffee and chocolate drinks that meet the needs of today’s discerning customers. Designed specifically for hotel, restaurant, catering, car showroom and office applications, the Vitale B2c’s self-service beverage system offers the robust performance required for consistent operation in these demanding environments.